Forza Horizon 4 has been named the Racing Game of the Year at The Game Awards 2018. As announced during the show, the shared open-world racing game developed by Turn 10 Studios and Playground Games received the most fan and critic votes in the ‘Best Sports/Racing Game’ category and faced competition from FIFA 19, Mario Tennis Aces, NBA 2K19, and Pro Evolution Soccer 2019. Forza Horizon 4 was also nominated for ‘Best Audio Design,’ but faced stiff competition from Call of Duty: Black Ops 4, God of War, Marvel’s Spider-Man, and Red Dead Redemption 2 – with Rockstar's western masterpiece taking the award. Forza Horizon 4 was also the only racing title to have been nominated in this category. As for Game of the Year nominees, they include Assassin’s Creed Odyssey, Celeste, God of War, Marvel’s Spider-Man, Monster Hunter World, and Red Dead Redemption 2. Rockstar’s open-world western epic has been nominated in a total of eight different categories. The Game Awards is broadcasted live every year from the Microsoft Theater in Los Angeles, CA. This year’s edition is the five-year anniversary of the show, which is hosted and produced by video games journalist and personality Geoff Keighley. The show airs across more than 40 different platforms around the world in multiple languages, including Twitch, Mixer, Facebook, Twitter and YouTube – where it’s available to stream in 4K. In addition to its nominations, Forza Horizon 4 showed up to The Game Awards with a brand-new trailer for its Fortune Island expansion, which launches on Xbox One and Windows 10 PC on Thursday, December 13th. It will be available at no additional cost to Forza Horizon 4 Ultimate Edition owners and Forza Horizon 4 Expansion Pass holders. You can check out the trailer below. 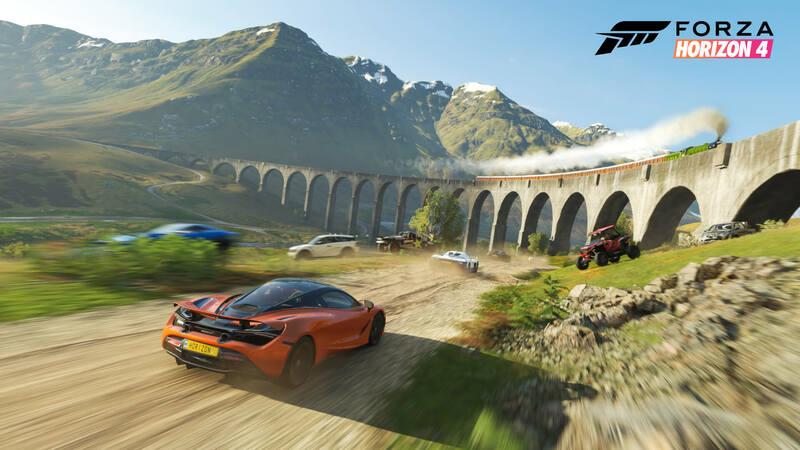 Set in the in the remote northern reaches of the British Isles, the Fortune Island expansion for Forza Horizon 4 introduces epic new driving experiences with extreme conditions, including ravines, perilous cliffside roads, and the longest section of paved mountain switchbacks ever built for a Forza Horizon game. Fortune Island also features the same four seasons as mainland Britain, and these will change every week – but will be more beautiful, extreme and dangerous than ever before with the introduction of thunderstorms and the mystical glow of the aurora borealis. 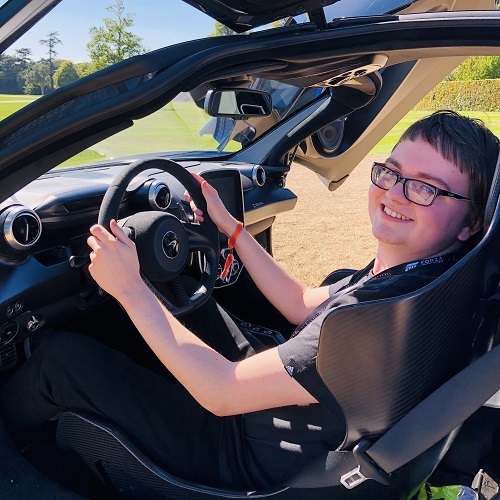 Since its release, Forza Horizon 4 has continued to exceed expectations and set new standards. It launched as the highest-rated Xbox One exclusive with a Metacritic score of 92 and achieved more than 2 million players within its first week of availability. The title has become the fastest-selling racing game in the history of the Xbox console platform and is also the biggest-selling Forza title yet, based on launch month statistics. Forza Horizon 4 launched on October 2nd, 2018 for Xbox One and Windows 10 PC. It’s also available on the Xbox Game Pass subscription service. 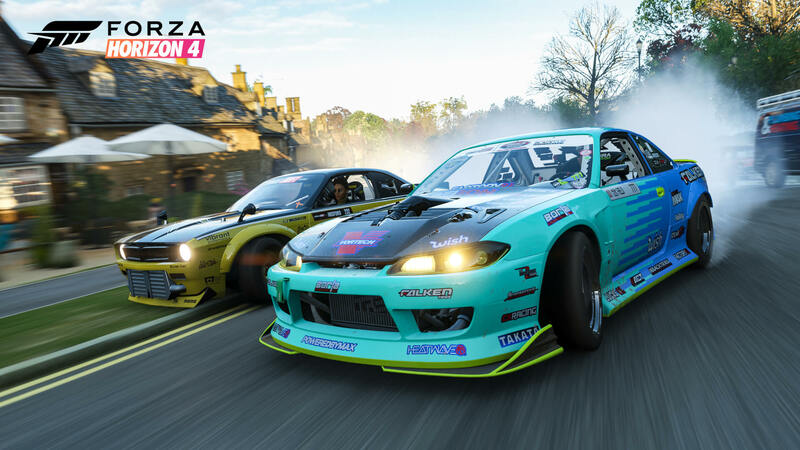 In our review for the shared open-world racing game, we stated “Forza Horizon 4 is the culmination of several arcade racing experiences fused into the definitive automotive open-world package, ready to be explored, raced and shared.” Stay tuned for more Forza Horizon 4 coverage in the future here on FullThrottle Media.